The committee of the Forest Lake JRLFC is proud to advise that until further notice our club and its surrounds are a non-alcohol environment. We would appreciate the assistance of all club members and their guests in following this decision. 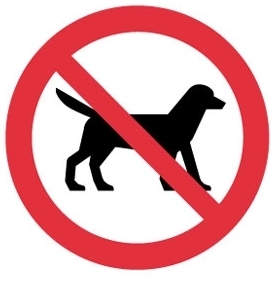 Like many other Junior Rugby League Football Clubs the Forest Lake JRLFC is a 'Dog Free' Zone. No dogs are permitted on the premises during training nights or on game days. 2. A dog that potentially could enter the field during an official game places the players at risk. Anyone bringing dogs to the club will be asked to remove the dog from the premises. People with a disability who use assistance from animals such as a guide dog are excluded from the 'No Dog' policy. 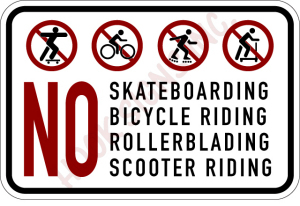 Players, members and/or visitors will be asked to remove these from the premises if visible. Parents are reminded there is no parking permitted on the road way at anytime. We ask for the safety of all our children that parking be confined to the areas provided. Additional parking is available adjacent to the darts club next to the top field and the treatment plant. We would appreciate your adherence to this for the safey of the kids at all times. 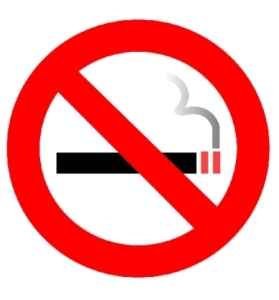 Strictly no smoking in or around the Club or on Club grounds.